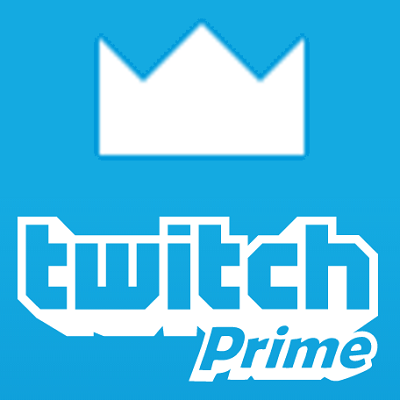 You will be available to subscribe to streamers and all game promotions bonuses that Twitch now offers. Do not buy this prime for long game bonuses of the type World of tanks, to renew every month from the same Amazon you will have no prime time for me! -In order to get the service, after the purchase you must contact us and inform the unique code (16 characters), which is provided to you after payment and is intended solely for the seller !! !